Sometimes you’ll see someone ask, “I was baptized as a baby, but I stopped believing, and now I’m back. Should I get baptized again?” Or maybe they were never dunked in or sprinkled with water. The common Quaker answer is: No, you don’t need to be water baptized. and concludes they need to apply some good old H2O to the people who join them. Christians call that the Great Commission. When Quakers got started in 1650s England, everyone got baptized in the state church as an infant. They were all legally obligated to pay tithes to the state church. 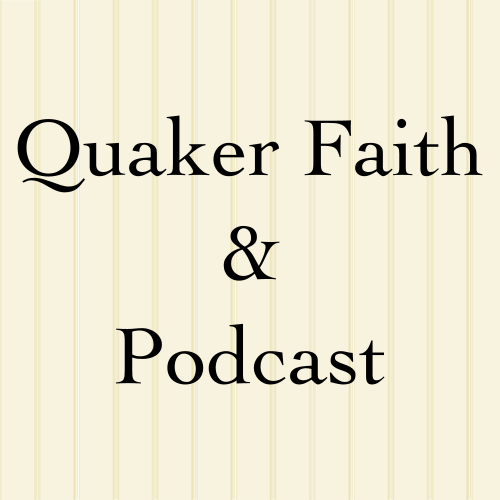 Consequently, every one of the first Quakers had been baptized as a baby. If you wanted to do a bizarre form of religious pilgrimage, you could visit the baptismal font in which George Fox was baptized. It was the baptism to end all baptism. Early Quakers probably would’ve stared with “it’s not scriptural” if you asked them about water baptism. They’d argue it’s not commanded for Christians. Yes, early Christians did it. They did circumcision too. Both are Jewish rituals commanded under Jewish Law. Neither is required for a Christian. 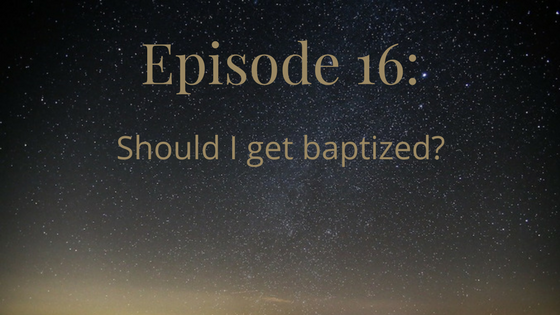 As evidence that water baptism (mikvah) is no longer required, we look to John the Baptist. “I baptize you with water for repentance. But after me comes one who is more powerful than I, whose sandals I am not worthy to carry. He will baptize you with the Holy Spirit and fire. We pay attention to that distinction between the two baptisms. What about the Great Commission? “Baptism” simply means “immersion.” Translating is not a precise science. Consequently, you can argue that line is “baptizing into the name of.” Was Jesus commanding that people be immersed in water or immersed into the life of the Spirit? Augustine of Hippo described sacraments (such as baptism) as “outward signs of inward grace.” Quakers would argue that the outward signs of grace are the fruits of the spirit! Our lives should be sacramental. So, yes: get baptized in the Spirit! But no need to bother about being baptized in water.